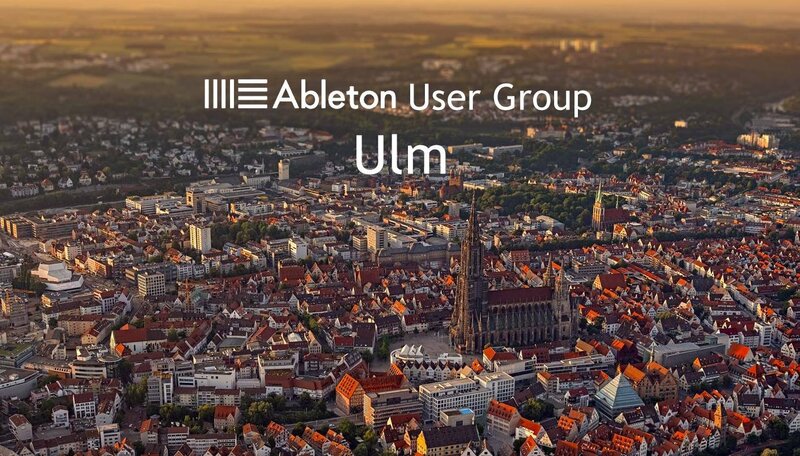 The Official Ableton Live User Group in Ulm, Germany. Whether you're an expert, novice, or somewhere in between, what counts is that you enjoy Ableton Live and want to learn, share, collaborate, and get together. Join us for artist demonstrations, deconstructing songs and open discussions on working with Ableton Live.